Nestled on a premium corner parcel in the beautiful respite of Woodbury among tree-lined greenbelts, this home’s dramatic open layout with all living space on one level makes a striking impression and boasts designer upgrades that reveal pride of ownership and surpass every home in this price range. 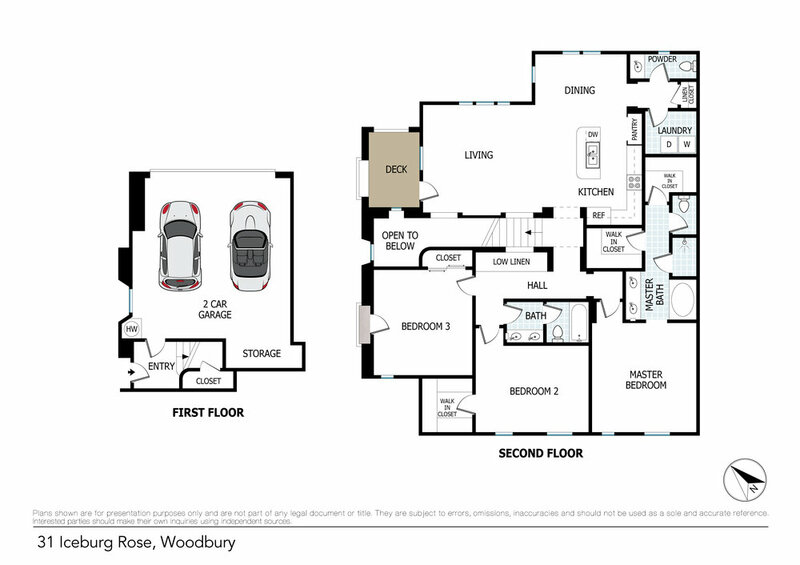 Offering the perfect combination of personal and social spaces, this inviting floor plan is an entertainer’s dream with stylish ambiance and comfortable living space for everyone. Generous family room is bright and cheerful, framed by walls of windows, custom built-ins and romantic archways, and opens to chef-inspired kitchen and casual dining area with access to an inviting outdoor deck and picturesque views, ideal for casual al fresco dining. 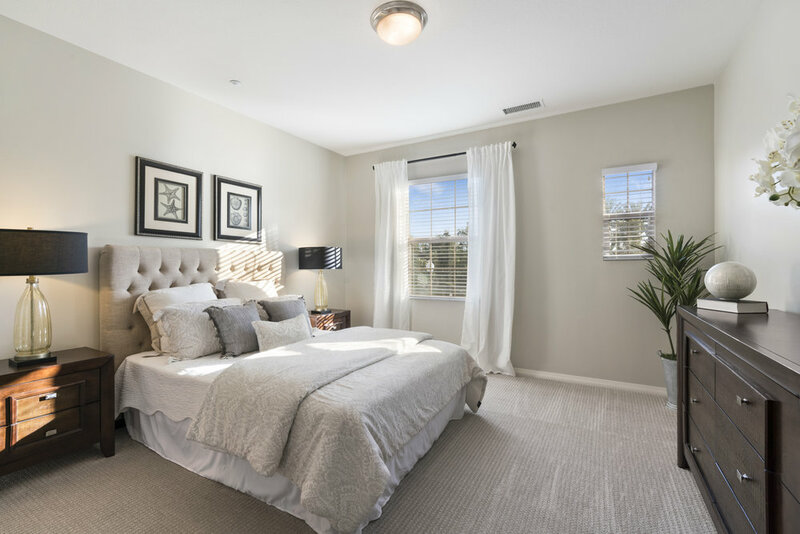 Luxurious master suite is a serene retreat to relax and recharge with sweeping tree-lined views, upgraded spa-like bath and two generous walk-in closets. 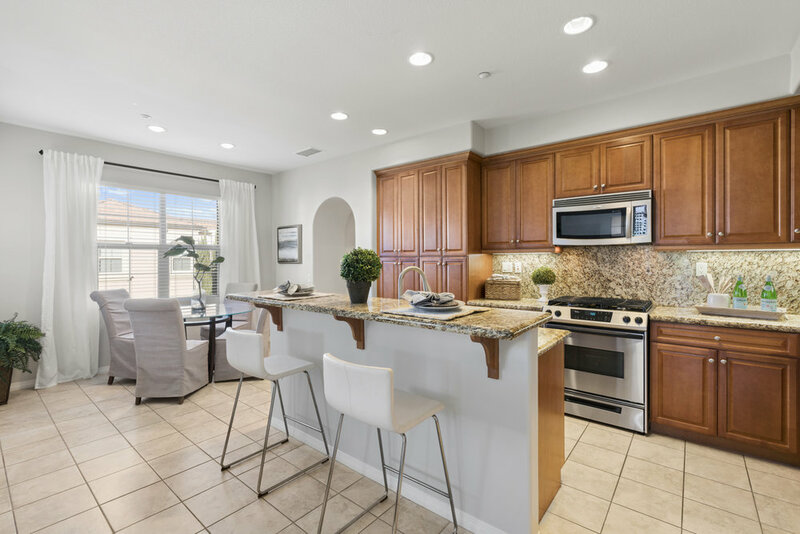 Desirable secondary bedrooms are spacious and bright, while convenient indoor laundry and spacious 2-car garage enrich your life and your home’s value. 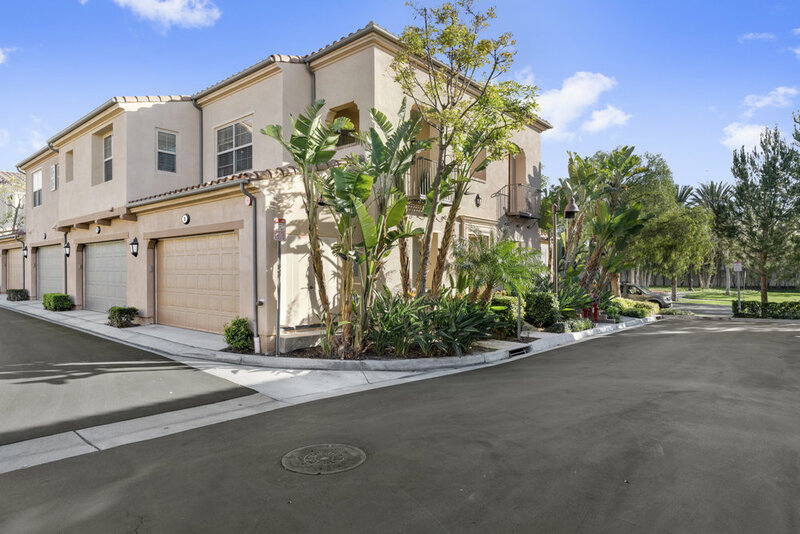 Within the highly acclaimed Irvine School District and just steps from the resort-style amenities, enjoy walking to parks, pools, tennis courts, shopping, dining, and more. Hurry...this model-like home is a rare opportunity at this price.